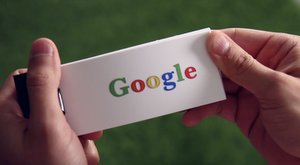 Our goal is to ensure that information serves everyone, not just a few. To do this, we want to hire people to develop our products in the widest possible range of locations, around the world and throughout the United States. We opened our first office outside California in 2000. 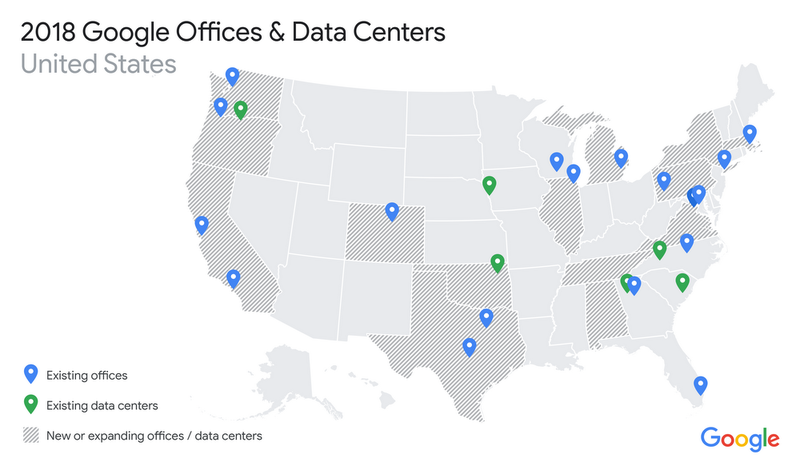 Now Google has offices and data centers in 21 states in the U.S, and last year we grew faster outside the Bay Area than in it. This year we plan on hiring thousands more people. To support that growth, today we’re announcing new or expanded offices and data centers in 14 states across the country. This afternoon, I was at the groundbreaking for our new data center in Clarksville/Montgomery County in Tennessee. The Tennessee data center is part of a $2.5 billion dollar investment we’re making to open or expand data centers in Alabama, Oregon, Tennessee, Virginia and Oklahoma. 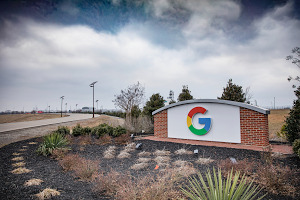 These data centers are what make Google services run for you or your business (in Tennessee alone, we answer millions of searches a day, and about 18,000 businesses and nonprofits use our search and advertising tools). And our data centers also have a strong impact on the economies around them. People often discuss “the cloud” as if it’s built out of air. But it’s actually made up of buildings, machinery, and people who construct and manage it all. Today we employ an estimated 1,900 people directly on our data center campuses. We’ve created thousands of construction jobs—both for our data centers themselves, and for renewable energy generation. And our renewable energy purchasing commitments to date will result in energy infrastructure investments of more than $3.5 billion globally, about two-thirds of that in the United States. In addition to these five data centers, we’re investing in new or expanded offices in nine states: California, Colorado, Illinois, Massachusetts, Michigan, New York, Pennsylvania, Texas and Washington. Having talented people from different places, bringing diverse perspectives and backgrounds to work, is essential to the development of our products. In these locations, there will be jobs for thousands of people in a variety of roles—engineering, operations, sales and more. 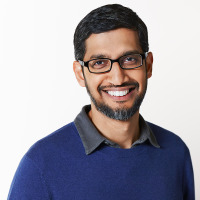 In addition to job opportunities at Google, our recently announced Grow with Google initiative continues to create opportunities for more people across the country. As part of our $1 billion commitment over the next five years, I was thrilled today to announce a $300,000 Google.org grant to Goodwill of Middle Tennessee, to incorporate new digital skills trainings into their workforce-development program—including new local scholarships for our IT Support Professional Certificate. We’re proud to be a growing part of the Clarksville/Montgomery County community and others like it across the country. And we’re committed to helping more people participate in the opportunities that technology provides.